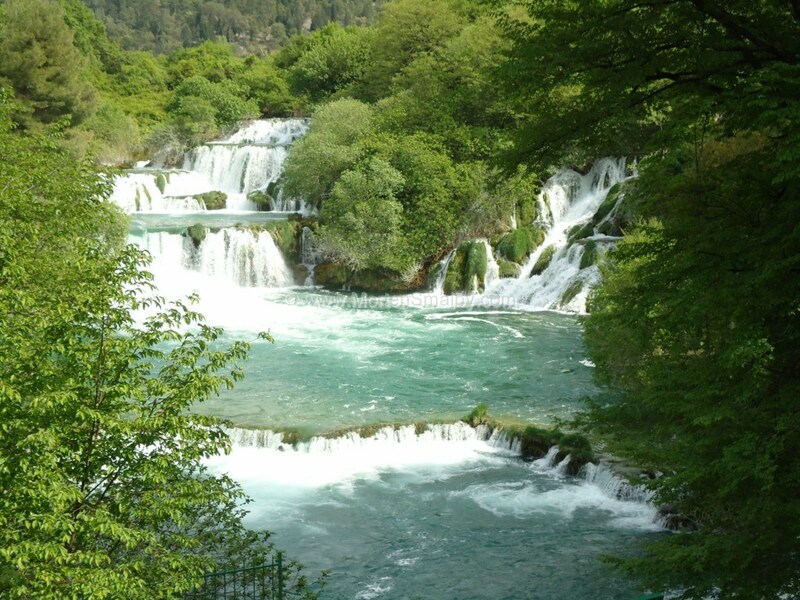 National park Krka, is one of the most beautiful nature spots in Croatia, we can highly recommend visiting the park as a one day excursion from Split. A Visitors guide with nice photos from Krka and information about visiting the park you can find here The driving distance between Split and Krka, is between 80 and 90 km depending on the route. on the map below you can see the varius travelling routes. Travelling by bus from Split to Krka: Travelling from Split to Krka (Skradin) with a direct bus in online possible in the peak season, schedule can be found below If you wish to visit the park by means of public transport outside of the main season you will have to take bus from Split to Sibenik and then change to a local bus in Sibenik for the last few km to Skradin. Timetable for the local bus to Skradin time table you can find here Travel tips Split to National park Krka: From Split there are plenty of options to go with on an organized trip to Krka, prices are a bit more expensive then travelling on your own, but for that you do not have to worry about changing bus in Sibenik in the offpeak season, another advantage is that most of the organized tours include guide and often also a visit to the St James Cathedral in Sibenik (Cathedral is part of UNESCO’s list of world cultural heritage) Excursion program, Krka waterfalls and sibenik Pick Up between 9.00 am and 9.30 am at arrange meeting point. First stop is on the hill above Trogir with panoramic view of area. Short historical overview of area by professional tour guide. Scenic drive through the Dalmatia countryside. Entrance to Krka National Park. Enjoyable stroll with tour guide around main attraction Skradinski buk. Free time for swimming (ca 2 hrs). Visiting Roški slap, the second biggest waterfall. Free time for relaxing, swimming or optional domestic lunch in konoba(ca 2 hrs). On the way back you will see view often seen on Croatian tourist brochures - the panorama of Visovac Island. Visiting the historical palace of Sibenik and UNESCO cathedral of St James. 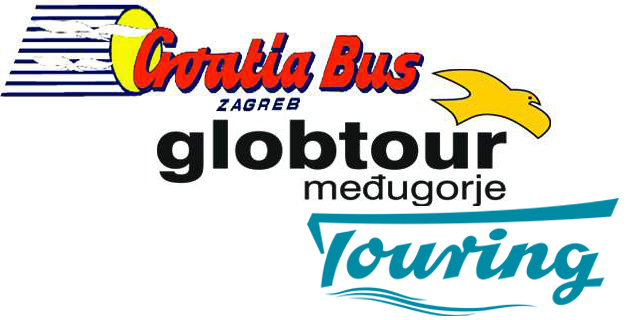 Return along the coast road, passing picturesque villages and islands to Trogir / Split around 8.00 pm. Tour facts. You can reguest a excursion to Krka from Split or Trogir here Other means of Transportation: By car to Krka: Getting to Krka from Split by car, is quite easy. 1. Option is too follow the highway from access point in Dugopolje to exit point Skradin, from here there is only a few km to entrance in Skradin. 2 Option, follow the coastal direction Sibenik, shortly before arrival in Sibenik, there are signs towards Skradin. If you don’t have your own car you can rent one in Split here. If you are travelling directly from the Airport in Split you can find information about transfers to the national park Krka here. Arrival at national park Krka: National park Krka has several entrances accessible by car; here you can read about the different entrances and tours available at Krka What to bring? Sun protection, comfortable walking shoes, swimming clothes, drinking water. If you wish to bring your own food, you may do so, at the lower parts of the park it is possible too enjoy the food in picnic stile. Staying overnight by Krka: if you plan to stay by national Krka, the best place to look for accommodation is in Skradin, you can find accommodation in Skradin here, as alternative you can look for accommodation in Lozovac here.